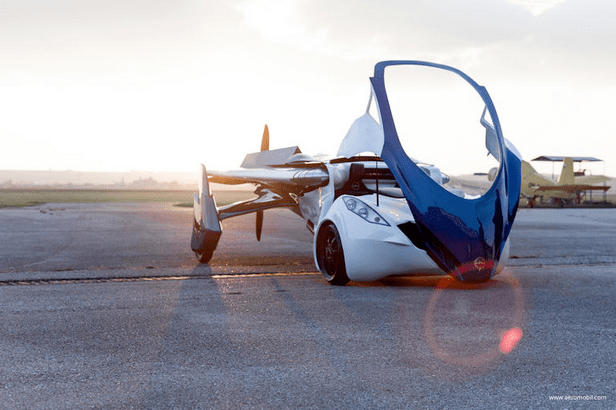 AeroMobil unveiled its most current prototype of a flying car in October. 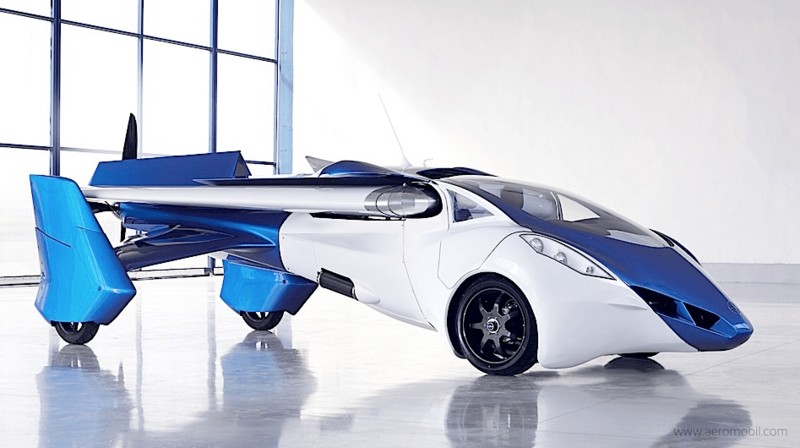 AUSTIN, Texas — AeroMobil, a startup from Slovakia, is already making sci-fi lore a reality: the company has made a prototype of a flying car. 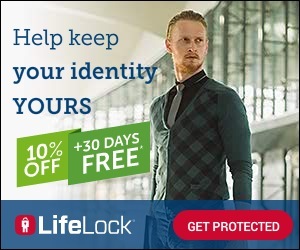 But that’s not enough for the company. The next thing it has on its roadmap for the coming decade? A self-flying car. The company stressed that it’s still for now focused on developing the first prototype — which needs a human at the controls — but that it wants the next version to be automated. AeroMobil is a finalist at the South by Southwest Interactive Innovation Awards, which will take place Tuesday here, at the tech, film and music festival. Cars are the current fascination of the technology industry. Google is famously hard at work on a self-driving car (an earthbound one) that it wants to take to market in the next five years. Apple is also reportedly developing its own car. Google and Apple also have platforms that bring their mobile operating systems into car dashboards. Meanwhile, Tesla has helped to popularize the electric car. “We need to somehow deal with 100 years of bureaucracy in the air, and 100 years of bureaucracy on the road,” said Juraj Vaculik, AeroMobil’s CEO. The company envisions a future where gas stations double as airfields where cars can legally take off. In less-developed countries, AeroMobil hopes governments can spend less on infrastructure like roads. The prototype took 10 months to make, Vadcocz said, though the company wouldn’t specify how much it cost to produce.